The ULEZ, or Ultra Low Emission Zone, now operates all day, every day, and applies to the same area as London’s Congestion Charge zone. What that means in practice is that if your motorcycle - or indeed car, van, or lorry - doesn’t meet the required emissions standards, you are liable to pay a charge for every day your vehicle is in the capital. What are the emissions standards? For motorcycles, the standard required is Euro 3. Euro emissions standards came to be in 1992, and set limits for permitted emissions from engines. New vehicles are required to meet the latest standards before being homologated and approved for sale, helping us all live and breathe in a cleaner world. Euro 3 became the mandatory standard in 2007. What if my motorcycle doesn’t meet the standards? 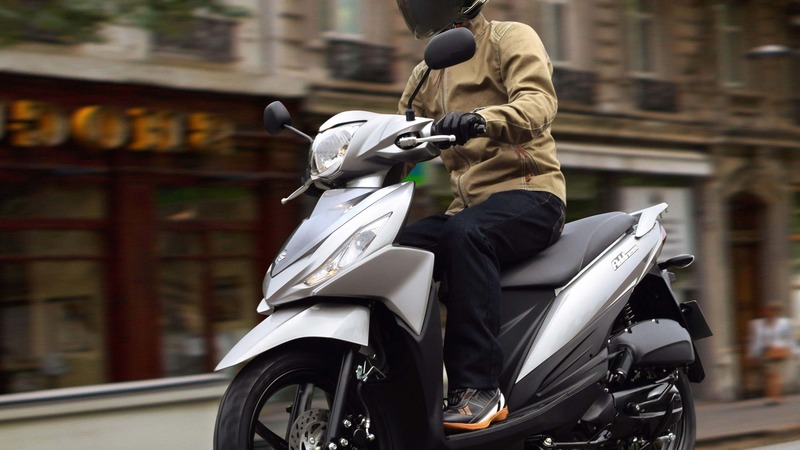 If you own a motorcycle that doesn’t meet the standards and ride into London you will be liable for a daily charge (midnight to midnight) of £12.50. Failure to pay and a penalty applies of up to £160. What that means, however, is that if you ride to work in London every working day of the month it will cost you over £262 a month in fees alone. The first is to pay it. And if you don’t ride in London ever so regularly you may decide paying the charge is only a minor inconvenience. However, if you’re looking at that £262 per month figure and thinking that doesn’t sound like fun, then you have other avenues to explore. £262 is not a small figure, but it could certainly cover the monthly repayments of a new Suzuki, certainly when coupled with the current 2,3,4 offer. With a host of models included, the offer gives customers the chance to choose the term of the agreement, with an APR to match, and either a PCP or Hire Purchase deal. 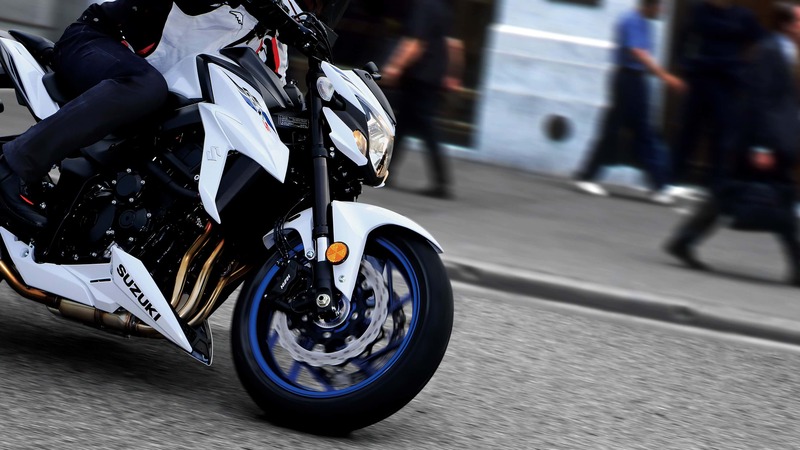 The offer includes models such as the GSX-S1000, GSX-S750, and GSX-S125, plus the V-Strom 650 and 1000. If you’re really into penny-pinching though, we all know the benefits of small capacity scooters in bustling cities: small and nimble enough to make light work of filtering through queueing traffic, zippy enough to get away from the lights in a hurry, easy to park, and in the case of the Address, 134mpg. It’s conceivable you’re already spending more on your daily lunch than you would on an Address per month. Of course, we develop a certain attachment to our motorcycles, and that’s not lost on us (you’ve seen the GSX-R750F we take to as many shows as we can, just because). If you own a Suzuki that you feel meets the standards, we will do all we can to help. Please get in touch and email us with your machine’s details. Or there’s public transport, if you can stomach standing on a crowded train, tube, or bus, and don’t mind the season ticket prices that come with those, either. Minimum deposit £300. Address Hire Purchase finance only. Credit is available to UK residents aged 18 and over, subject to status. Suzuki Financial Services Limited, St William House, Tresillian Terrace, Cardiff, CF10 5BH.